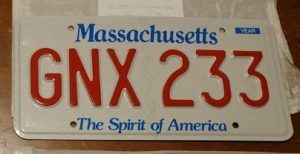 Vanity Plates Found on Buick GNX Cars! 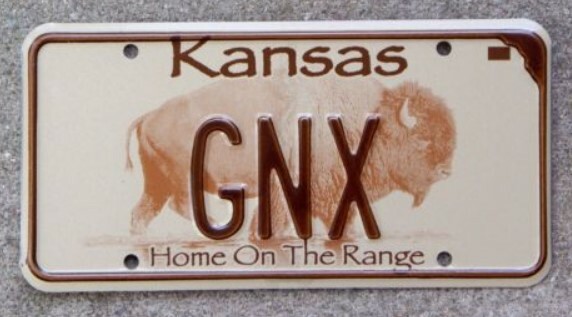 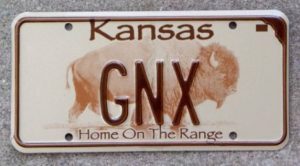 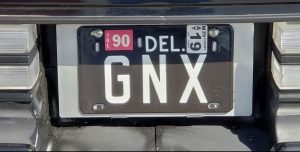 Here’s some vanity type license plates that Buick GNX owners put on their Regal G-bodies. 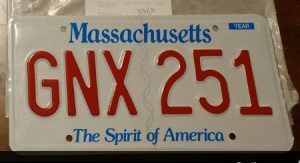 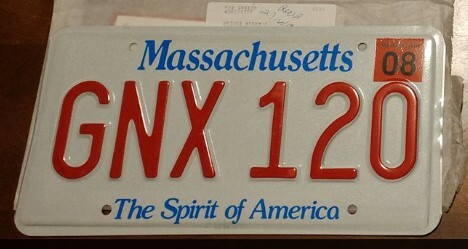 Want to see more plates on Buick GNX owners vehicles?